The Whitney House offers multiple parking options. 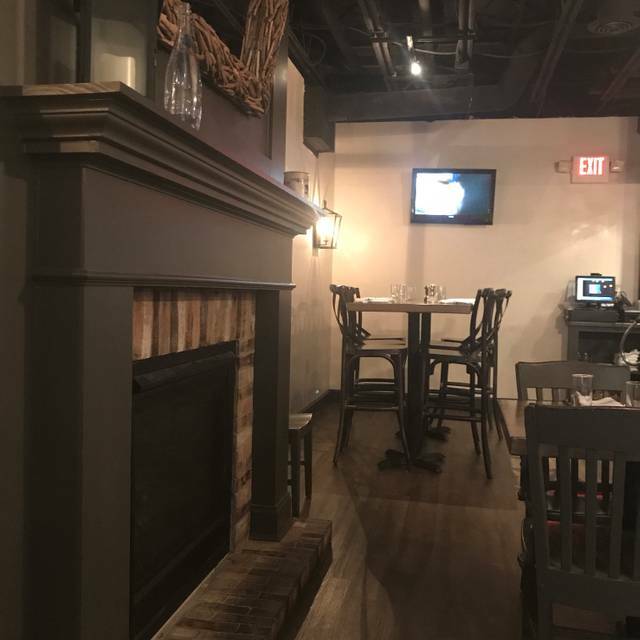 You have the choice of parking in our private lot behind the restaurant (access off New England Ave East), on High Street in front of the restaurant, or in the adjacent lot directly North of us (after 5pm). Also, the City of Worthington maintains multiple public lots in the downtown area. There are 2 COTA stops on and across High Street, in front of The Whitney House. They are stops 1256 and 1233. The Whitney House offers an open show kitchen and encourages guest interaction with our talented chef staff. 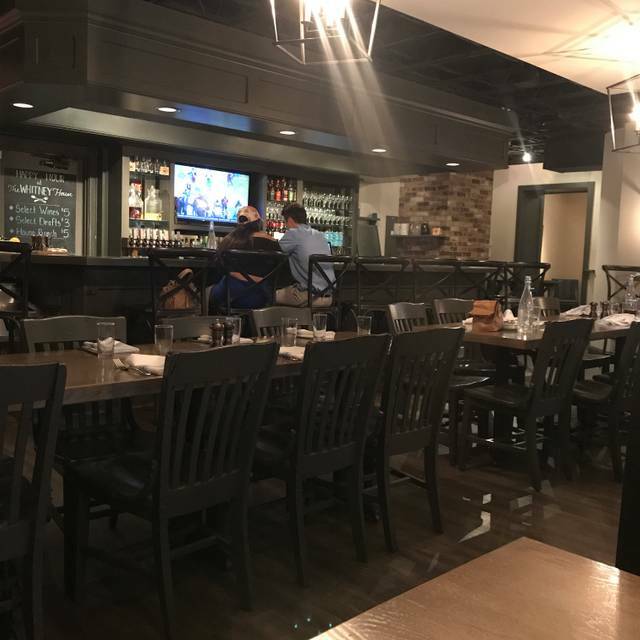 Located in downtown Old Worthington, The Whitney House serves made from scratch, refined yet rustic, American comfort food. We utilize fresh and local ingredients and constantly look for new and innovative ways to serve our community. The Whitney House pays homage to the homes and kitchens in our past that welcomed all, treated everyone like family and offered drinks and food made with love. We opened the Whitney House because we love our mothers. 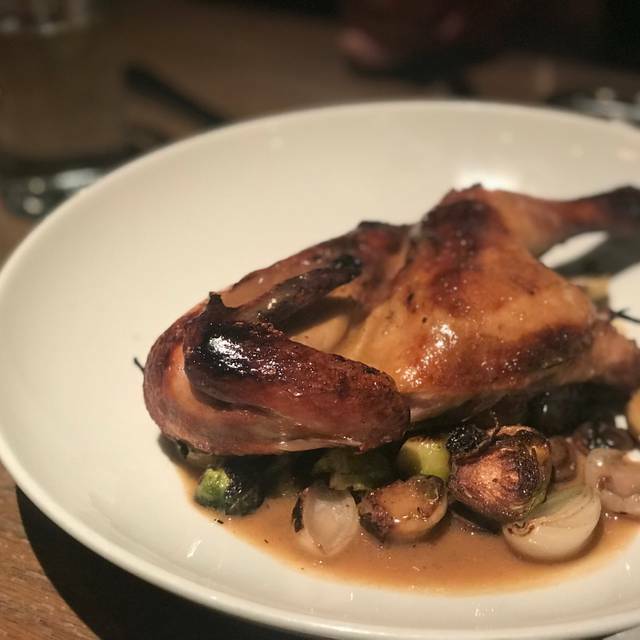 Our menu is based on the glory days of Sunday dinners when the entire family would pile into the dining room (and the living room if we ran out of chairs)to sit, catch up and enjoy a delicious meal together. We want for you to feel at home when you stop by the Whitney House. We are looking forward to serving you! Food was great when it finally came out. Wait staff was really slow. It is always a pleasure dining at Whitney House! Excellent food and wonderfully attentive service in a casual atmosphere. 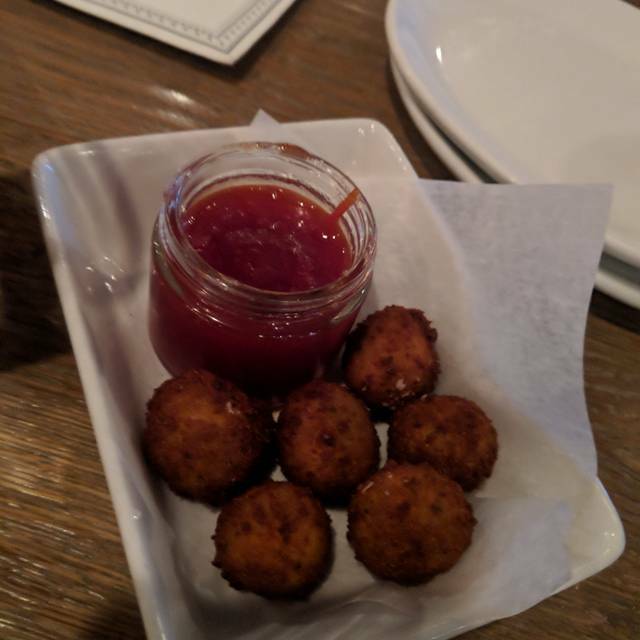 I would have given it five stars, but they messed up one of our orders, so my colleague finally got the correct order after the rest of us were done eating, and the server didn't bring one of the appetizers we ordered. The staff went out of its way to accommodate my special dietary needs and to impress my out of town guests. Thanks, Whitney House! One of my favorite Columbus restaurants!!!! I would not hesitate to eat here again. Finding a parking spot was the most difficult part of the night. Food was average. Not a ton of flavor for the beauty of the plates. Steak (1 of 4 entrees ordered) arrived cold. Service was very kind, but seemed pulled in too many directions and didn’t check in very often. Noise level was incredibly loud. Very hard to hear each other at a small table for 4. Value was fair, but with so many options in Columbus, I won’t rush back. This place is AMAZING! I am never disappointed in the food or service. High quality food. Good service. I’ve been here multiple times and it is always great. This was a fantastic visit! Our server Mike was very charming and attentive, at some points he was busy with a very large party in the other room, but other staff came to check in on us even if he could not. Our appetizers were great—the fried olives and fries are always a hit! My chicken sandwich was very good and the texture of the bread and slaw went well together, although the slaw was a little bland. We then went to the bar for dessert since our lunch ran to happy hour! Nick was a great bartender and treated us very kindly! 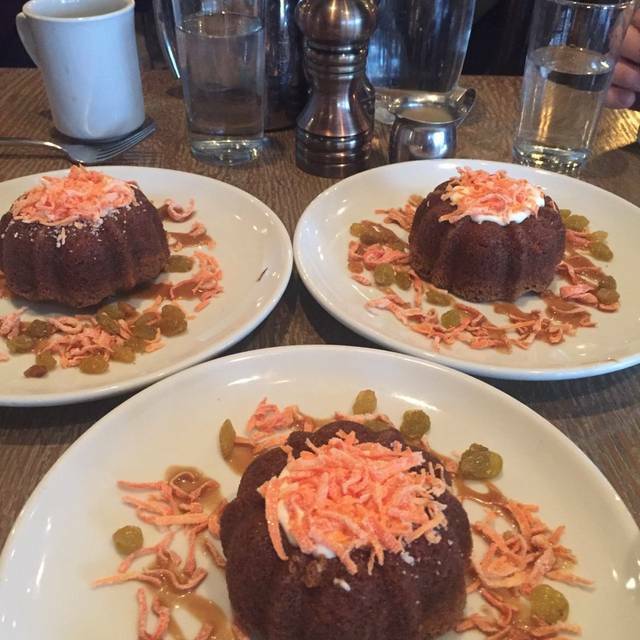 The carrot cake was moist and delicious, the coffee ice cream was amazing, as was the happy hour punch! Thank you to the whole staff for a wonderful, leisurely lunch! My friend and I thoroughly enjoyed our experience at the Whitney House! The ambience was so very nice and the decor was stunning and tasteful. The food was exceptional from the plating right down to the last bite! Our server was wonderful as well! Have been there several times and service was excellent. No so this time but that is the first time I have had a bad experience in that department. Will go back! Would like some seasonal add one. The Hostess could tell that we were there for a business meeting, she offered to move us to a quite area of the dining room, it worked out perfect. Enjoyed the evening with friends visiting from out of town. We all enjoyed the evening and the food was delicious. Never disappoints! Great for brunch, dinner and special occasions. Great food, friendly service and nice atmosphere. Would go back again. Very enjoyable meal! 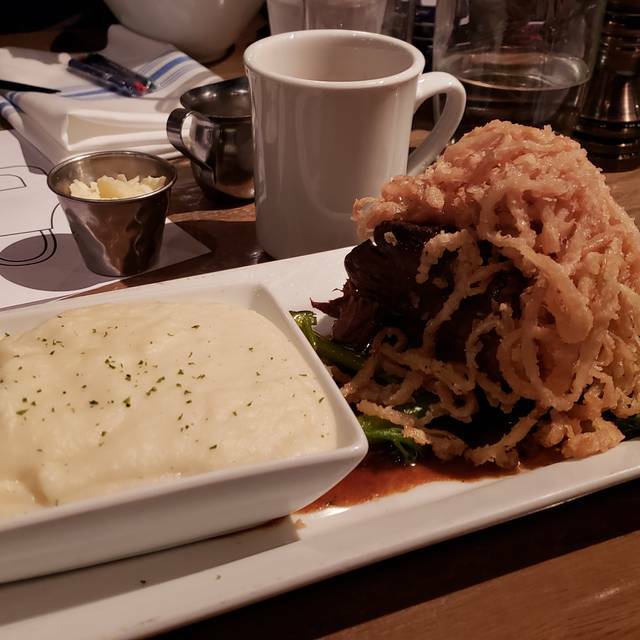 The No-knife Short Ribs are the best. The food and service were both very good. 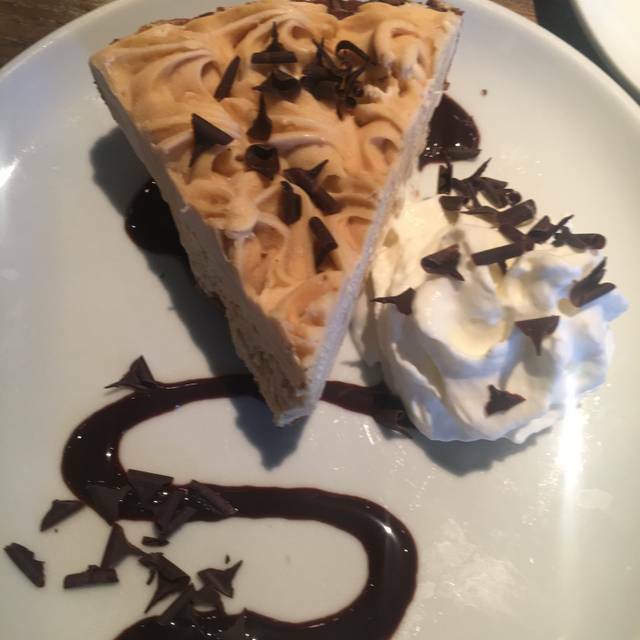 However, my husband and I both ordered a burger and a few drinks, and we shared a desert (don’t get the blonde, we could barely cut it with a knife, it was hard as a rock). The tab was $70 plus tip. Value is not what you get here, but overall it was not a bad experience. Resounding YES! it was an amazing experience. Our waitress was especially in tune with our needs. I DONT remember her name. a pretty blond woman around 28 to 30 , said she has two little boys. but whe was very very good and really made lunch nice. She gave us plenty of time to decide what we wanted and didn't keep hounding us for our order like some wait staff do when you go out. The Sandwiches we chose were scrumptious. The Whitney House definitely has a minimalist approach. This is a foodie's only spot in my opinion. The plates lacked flavor but were beautiful to look at. Very much geared towards the healthy eater (which we both are). I got the trout which was extremely popular just judging by how many times I saw a waiter carrying it to someone else table. It was very basic and needed a fair amount of salt and pepper to add any sort of real taste to it. 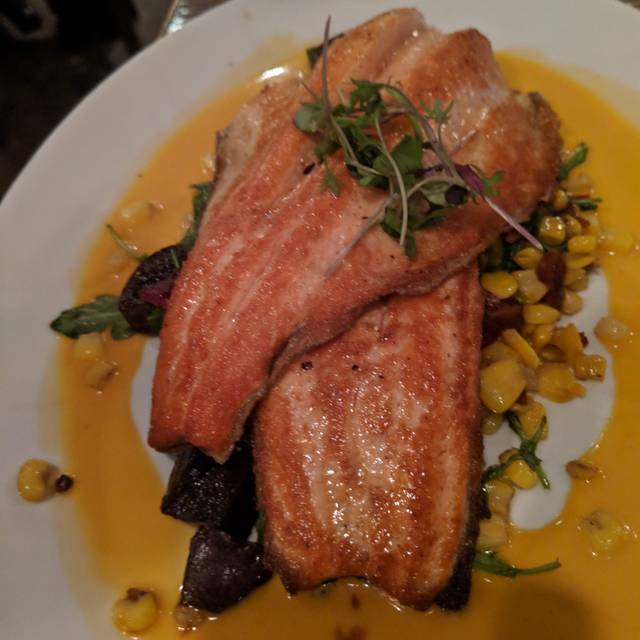 My fiancé get the salmon and it was even more bland. The weird sides that they have chosen to pair with everything were not to our liking. (They don't even have a mashed potato as an option - weird right?) The atmosphere was good and we had a good time in each other's company trying something new, but will definitely not be back. Can always count on the Whitney House for a wonderful visit. The carrot cake by itself is worth the visit. The ravioli were delicious--plenty of vegies, not at all soggy and well seasoned. My companion had the shrimp and, though she at first thought the helping was too generous, ate every one. The waitress was friendly and attentive but not obtrusive. Awesome restaurant! Good food, good coffee and good staff! Great place. Feels like home but tastes better and the people are nicer. Whitney House beautifully accommodated my special dietary needs. Great food and atmosphere. Definitely stays at the top of our restaurant list. Perhaps it's just me, but the menu did not appeal to me at all. I won't be going back. I enjoyed the buckwheat bowl. Anxious to return to try the butternut squash ravioli. Thanks for having vegetarian options on the menu. My brother and I had a memorable meal to celebrate his 60th. We sat at the front window and had a nice view of Downtown Worthington where we grew up. The staff were very kind and went out of their way to ensure we were well cared for. Our server, Frank, remembered what beer my brother liked from a previous visit and went the extra step to chill it for him in a carafe. The owner, Ian, delivered our meals himself and was very friendly. We split the salmon and trout because we couldn’t decide. Both were absolutely delicious and perfectly prepared. It was a terrific night and reminded both my brother and I of the family owned restaurants from our childhood. The staff at the Whitney house is always friendly and helpful. Me and my girlfriend come here whenever we can. The food is some of the best in town. 100% recommend to all my friends! The four of us really enjoyed our dinner. It was the first time here for all four of us. The beer and wine list offered many options, including dark beers on tap (very nice, in an IPA world). Intriguing appetizers -- warm brie was excellent; mushroom and onion tart, delicious. Three of us opted for the fried chicken special, which was very tasty (but watch out for the firey sauce that comes with!). The pork shank fell off the bone, it was so tender. Service was great -- attentive, but not obnoxious. The ambiance was particularly nice -- soft, warm light, and quiet enough for us to carry on a conversation. Topped off with a piece of warm carrot cake, perfect finish! The food was superb, and the waiter was very helpful. We had a 6-month-old baby along, and he found the atmosphere just as pleasant as we did. He loved looking out the window at the passing cars and the snowflakes falling. Such tasty food and a beautiful presentation!